Wonder if you have what it takes to barrel through the dangerous hallways of Super Hyperactive Ninja? Thanks to NintenDaan, you can now catch a sneak peek at the 2D platformer game on Nintendo Switch. Go back to the good old days with more than 50 levels of nail-bitingly hard ninja action. 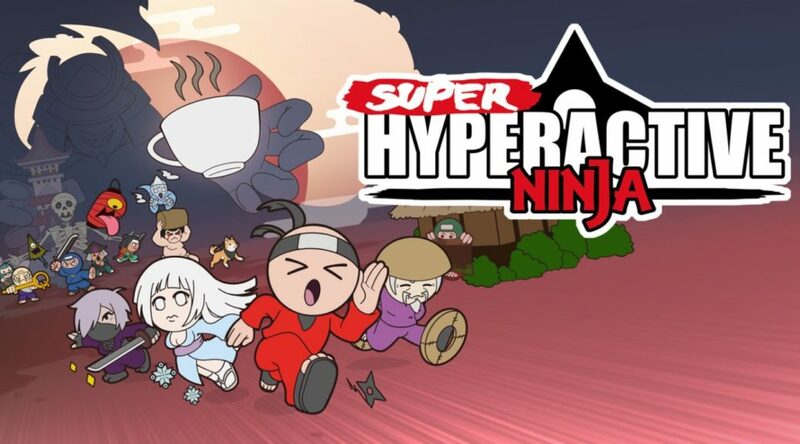 Super Hyperactive Ninja for Nintendo Switch will launch on October 25 – with a price tag of $8.99.